Hello, I am new to this forum and am in search of all things pitbull. I am a first time pitbull owner and so far loving it. 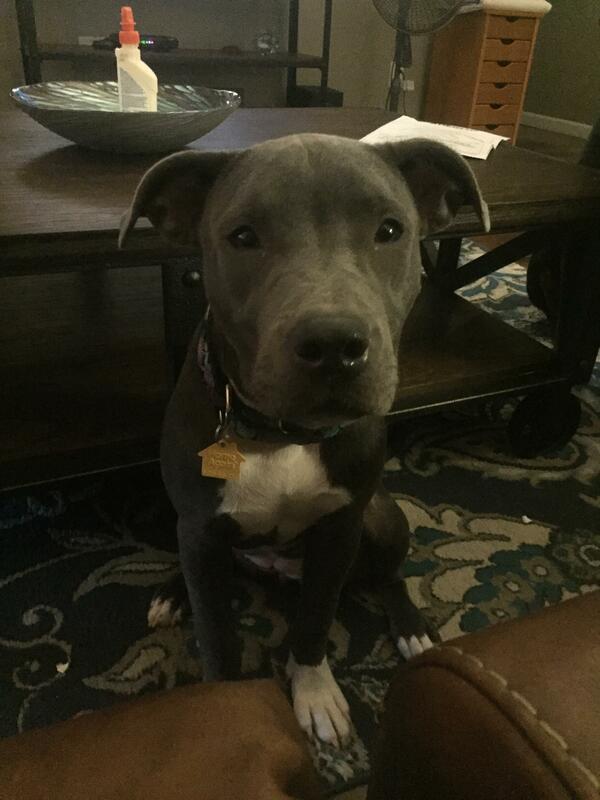 I got Ripley, a female blue pitbull, around June 2 and she is currently 6 months old. I adopted her from a shelter so her exact age is not known. Just here looking for some support and to gain more knowledge of the breed. Welcome to the forum, Ripley is adorable Looking forward to seeing more pictures!